Should My Fraud-Management Solution Screen Every Online Transaction? Learn about Visa Chargeback, CNP fraud protection, e-commerce tips, chargeback prevention strategies, industry insights and much more. 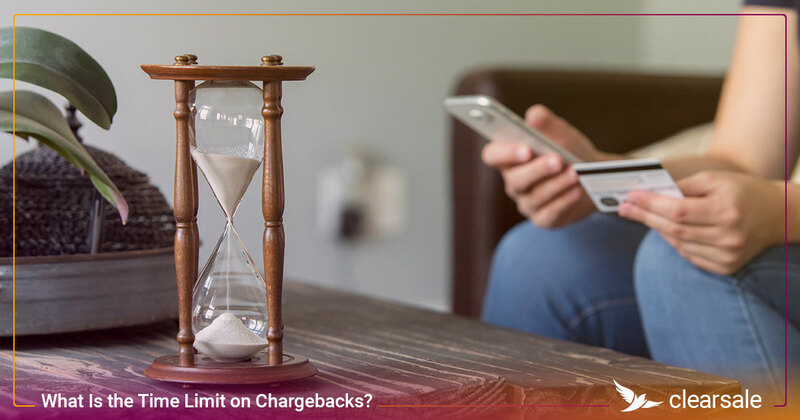 What Is the Time Limit on Chargebacks? 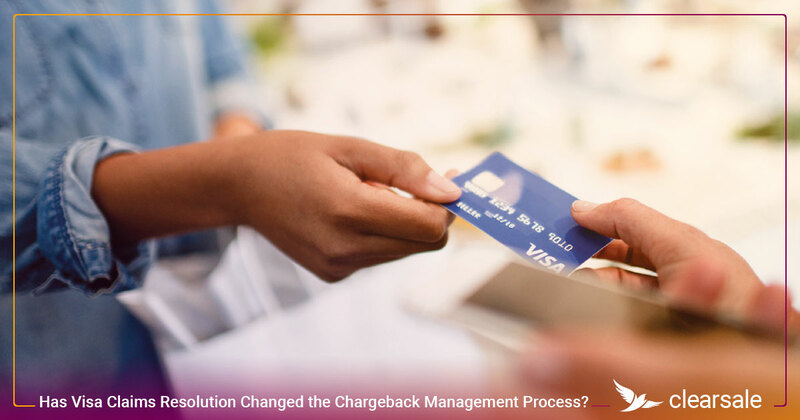 Has Visa Claims Resolution Changed the Chargeback Management Process? Knock out fraud and chargebacks before they happen. Empower your business with world-class Total Guaranteed Fraud Protection Solution.